Medicinal cannabis (also commonly referred to as medical marijuana) doesn’t always refer to the cannabis preparations we see being used recreationally (like the dried leaves or “hash” resins). Rather, it can refer to medication made using cannabis derivatives or even synthetic versions of the active constituents within the cannabis plant. A medicinal cannabis prescription may come in the form of a capsule, an oral or skin spray, a dermal patch, a tincture, a lozenge, an oil for vaping, or as the more recognisable “whole” plant product. Prescribed medicinal cannabis is commonly used to address the nausea and vomiting associated with cancer treatments, to help manage pain across a variety of diseases, and to encourage the appetite in cases of HIV and AIDS. In countries such as Australia, Peru and Canada, in several European countries, and in some of the American states, a medical marijuana prescription may well come in the form of a smoke-able cannabis product, although for the management of nausea and vomiting, a synthetic cannabis medication such as Nabilone or Dronabinol may be the preferred prescribing method. As you read above, cannabis has been finding its feet again within the medical community but within those countries where the non-psychotropic cannabis constituent CBD is legal, there is an interesting opportunity for members of the public to learn the art of using this plant to heal, just as their ancient ancestors did. 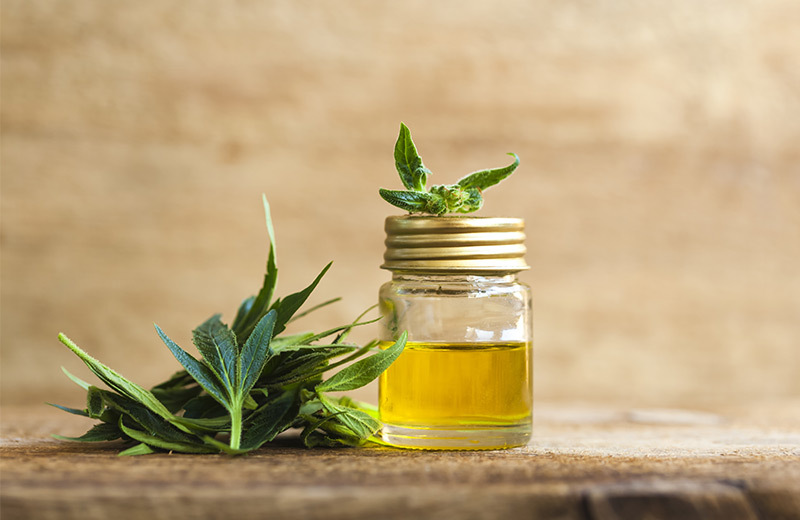 CBD oil is often extracted in a similar process to that used to extract essential oils, whereby carbon dioxide is forced through cannabis plant material, extracting “cannabinoids”, including CBD. Because this extraction process extracts many of the cannabis plant’s active constituents (including those with psychoactive potential), CBD oil producers use cannabis varieties which are high in CBD but low in THC – the potent “high” producing constituent. Learning to use CBD oil effectively is best done by getting to know the cannabis plant and its active constituents, as you need to know how the different active constituents act within the body. And to understand this, you need to shine a light on to extraordinary (and still rather mysterious) endocannabinoid system. Whether it’s a legal prescription for a bag of “weed”, a prescription for nausea-reducing synthetic cannabis medication or bottle of CBD oil bought from a local health food shop, the effects each product has on the body come about due to a fascinating interaction between certain active constituents and a set of receptors which make up part of the endocannabinoid system in our body. It was during the study of cannabinoids from cannabis plants that scientists discovered this incredible new system within the body, as they observed the likes of THC and CBD reacting with certain receptors and then observed the body reacting to the activation of said receptors. What they had unearthed, thanks to the cannabis plant, was an incredibly complex molecular signalling system which plays a role in the regulation of many important body functions, including pain, hunger, sleep and mood. As they studied the endocannabinoid system further, not only did they discover that its receptors (cannabinoid or CB receptors) were prevalent throughout the body (especially in the brain), but also that the body made its own endogenous “cannabinoids” which interacted with these receptors, bringing about these regulatory signals. These are our endocannabinoids and they attempt to bring about the same sort of therapeutic effects that we sometimes employ cannabis to carry out. Two of the cannabinoids in cannabis are particularly active at the cannabinoid receptors in our endocannabinoid system. THC, for example, produces a psychotropic “high” because when it interacts with cannabinoid receptors, it brings about a drop in cAMP molecules, increases in dopamine and norepinephrine, and it allows neurons (nerve cells) to be more active than usual. 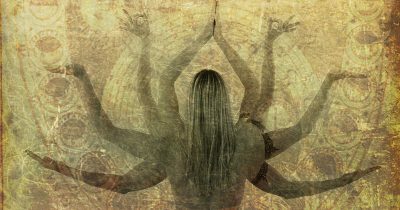 Together, these changes can make us feel euphoric, inspired, creative or relaxed, and it can also result in pain relief and appetite stimulation. As you know, CBD doesn’t get you high, but through its interaction with cannabinoid and serotonergic receptors, and by raising the levels of our endocannabinoid called anandamide (the so-called “bliss” molecule), it can still have an impact on the emotions, reportedly acting as a relaxant and anxiolytic (reducing feelings of anxiety). Furthermore, through its binding to cannabinoid receptors, it can bring about therapeutic actions such as analgesia, nausea reduction, immune system modulation and a reduction in inflammation. Naturally, you want to use this intriguing plant legally. Specialist doctors in the UK can prescribe medicinal cannabis, but currently, there is hesitancy to do so until further research is carried out into its use – but that research is coming! So, our other legal option is CBD oil. This can be taken as drops under the tongue or added to drinks or food. CBD capsules can be bought and make for ease of dosing. CBD oil can also be vaped, which is a fast-acting method in terms of reported analgesia and anxiety relief. Topical products containing CBD oil can also be purchased or even made at home. When it comes to dosing with CBD oil, a “low and slow” approach is often recommended. Some CBD oil users report wonderful results at doses as low as 2.5 milligrams of CBD. Because this oil has so many different applications, learning more about how it (and our body) works, and where it might be most effective is key to safely getting the most out of this extraordinary extract from a true treasure trove of a plant. When human tribes migrated onto the Tibetan Plateau in Central Asia, so began a long and varied history with the cannabis plant. Early in our relationship with cannabis, we used it as a food, as a medicine and we prized its fibres. Some cultures even appeared to worship it, as was often the case when a plant had psychotropic activity. History tells us that the ancient physicians of Egypt, Greece, China and India were skilled in the use of cannabis. In ancient Egypt, you may have had drops of a cannabis preparation carefully administered to your eye to clear infection or disease, whilst in ancient Greece, you might have been asked to swallow teaspoons of dried, ground cannabis seeds to help kill intestinal worms. 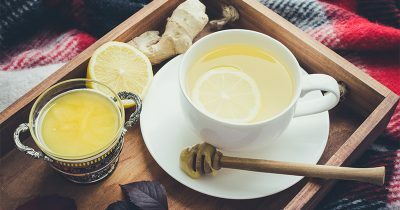 A comforting, warming, lightly-spiced milk drink containing cannabis may have been served up to you in ancient India to help soothe you off to sleep, and had you been a patient of the ancient Chinese surgeon Hua Tuo, cannabis-laced wine would have been your anaesthetic whilst your surgery was performed. Over the centuries, cannabis use spread across all the continents, with those new to the plant being taught of its secrets. History has left us wonderful nuggets of information about people’s introduction to cannabis, including the accounts of Herodotus, the ancient Greek historian, who spoke of the Scythians sitting in cannabis smoke-filled tents, shouting euphorically. As medical knowledge progressed, cannabis remained a trusted analgesic, right up until the tides turned in the latter half of the twentieth century. The psychotropic “high” produced by cannabis led to fears during this period that the recreational use of the plant would lead to delinquency and across the globe, we saw the plant becoming illegal. This changed many things. It meant that research into the plant was severely hampered due to restrictions. It arguably had a major impact on society, as its illegal status forced its cultivation and sale “underground”. But, something rather interesting happened as a result of the cannabis ban too. The “hippies” of the day set off across the globe, quietly collecting cannabis seeds, breeding them when they got back home with other varieties from the other side of the world, thus creating a phenomenal catalogue of new cannabis plant varieties. With these varieties came new strengths of both psychotropic and therapeutic actions, thanks to the variations in the concentrations of certain chemicals within the plant. But the tides have turned once more, and the medical world has again begun to embrace the therapeutic benefits of cannabis, leading to the legalisation of medicinal cannabis in many countries and American states. Furthermore, in the UK, it is legal to use the non-psychotropic constituent CBD from the cannabis plant, leading to a booming CBD oil industry. Medicinal Cannabis & CBD Oil Diploma Course to £29. In addition, purchase as many of our other online courses as you want within the same transaction and you’ll get them for £29 each also. Yes, this article is very interesting. After some research of my own, I’ve started making my own cbd oil and using it in healing and pain relieving balms such as arthritis balms.